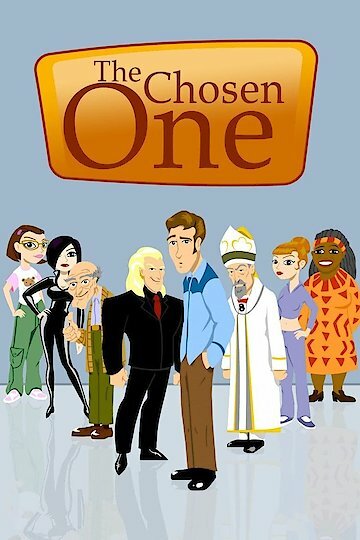 This is an animated movie about a man who has lost almost everything he has in life, but he receives news that he is the Chosen One. He has a mission to travel to Kansas and talk to God. After he gets the message from God, he is to spread the message to others in the world so that they can learn about Jesus. The Chosen One is currently available to watch and stream, buy, rent on demand at Vudu, iTunes, Google Play, YouTube VOD online.